WOW. 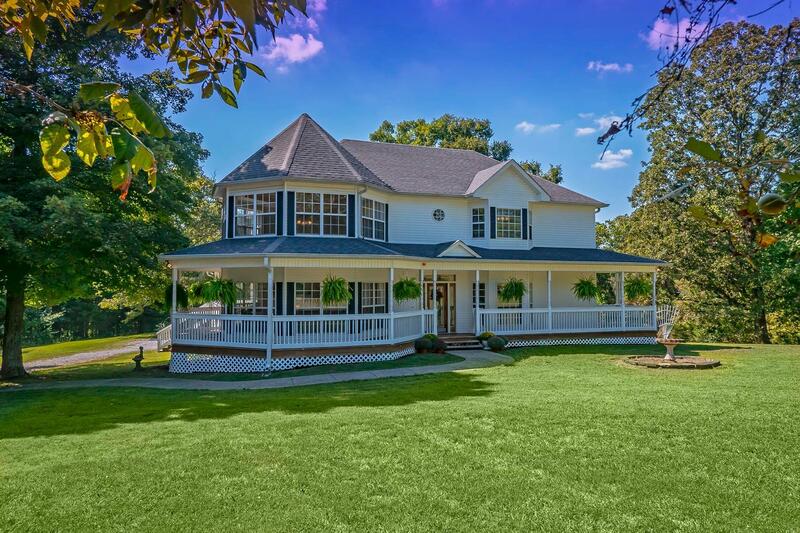 Experience true Country living in this custom built home on 8.58 acres and w/ 800+ SF of exterior wrap around deck,/porches, Hardwoods through-out, Soaring ceilings in the living room w/ FP, master on main, open Kitchen w/ island and built in appliances, large Mud/laundry room, Deck overlooks private backyard and pond. Don't miss this one!